Beautiful California White Sage. Hand picked with a beautiful fragrance. 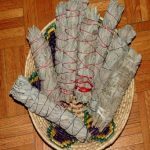 One of the best sages to use for smudging and ceremony. 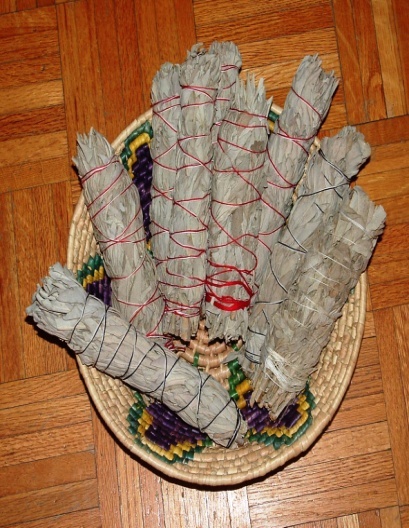 These bundles run approximately 7" x 1.5"